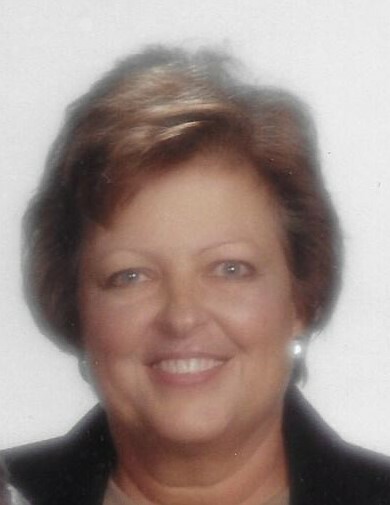 Mary Lee Nelson McCook, age 75, passed away peacefully in her home with her husband by her side on March 6, 2018. She was born in Los Angeles, CA, on February 26, 1943, the only child of Jack and LaVera Nelson. At age eight, she was baptized a member of The Church of Jesus Christ of Latter-day Saints and remained faithful in her testimony throughout her life. Since childhood, Mary endured health issues yet never complained and was known for her cheerful countenance and positive attitude. 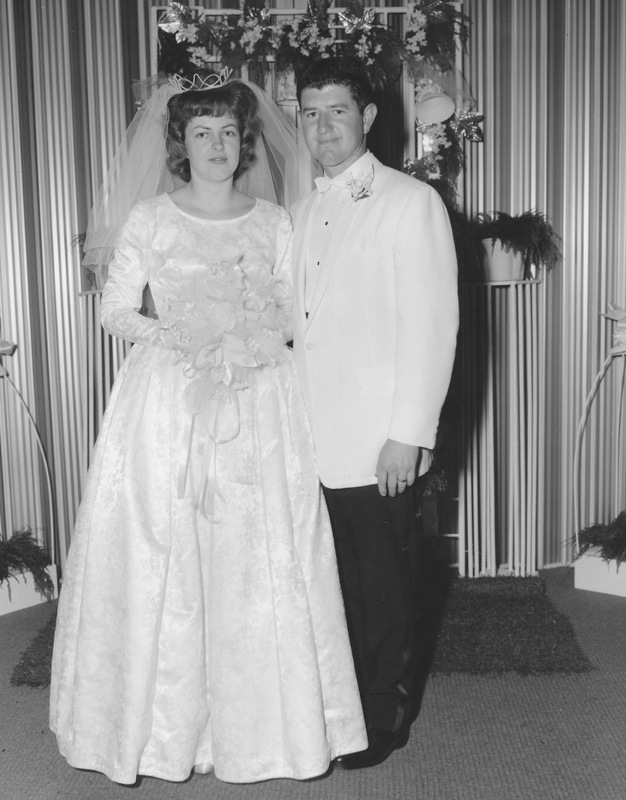 On April 18, 1963, she married Wallace Martin McCook, in the Los Angeles Temple. 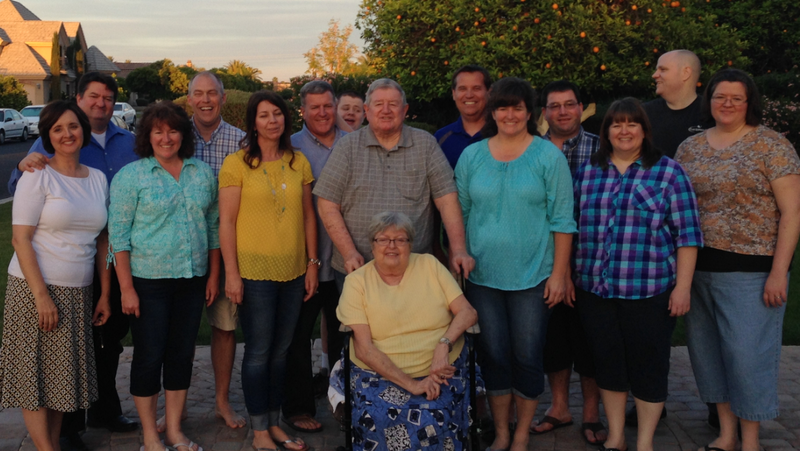 They made their home in Tempe, AZ and raised a family of six children. She developed amazing homemaking skills, including cooking, sewing, and teaching her children. They will remember her as being an excellent listener who was accepting of everyone, a Mom who made life fun! Mary had many opportunities to serve in Primary, Young Women, and Relief Society, and always lovingly served. In September 1998, she served an 18-month mission with her husband in the Family History Mission, Ancestral File Department, 6th Foor of the Joseph Smith Memorial Building, in Salt Lake City, UT. 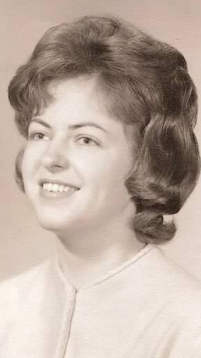 Mary was preceded in death by her parents and is survived by her husband and children: John (Heather) McCook, Kathy (Bill) Lloyd, Jim (Cindy) McCook, Laura (Evan) Allred, Jackie (Mark) Latta, Carrie (Jason) Bennett; 22 grandchildren and 14 great-grandchildren. Services will be held Saturday, March 10, 2018, at The Church of Jesus Christ of Latter-day Saints located at 2549 N 32nd Street, Mesa, AZ. The family will begin receiving friends at 9:30 am, followed by the funeral at 11:00 am. Interment at Mesa City Cemetery. The family wishes to thank the people of Reflections Hospice for their tender support of our father in caring for our mother. We also want to thank all of the kind members of our church who have happily served our parents. Funeral arrangements by Bunker Family Funerals. For all of you, we are so sorry for your loss. Mary will forever in my mind be one of the most caring and thoughtful people I’ve known. I am certain she is in the peace of our Savior’ s arm and feeling all of the love possible. My heart reaches out to you with a hope for peace and comfort. Mary was my Visiting Teacher and I always appreciated her kindness and consideration in visiting me when it worked for ME, as I was doing home day care in those days. Her smile and thoughtfulness stay with me still. Sending love to your family. Mary was always cheerful and happy to be around. We loved her and will miss her. Condolences to the family! John, Kathy, Jim and the entire McCook clan, I am so sorry for your loss. Based on what I have seen in all of you over the years, it is obvious to me that she was a loving and wonderful human being. Please find comfort in her memory and each other. Lots of love to you all, Jennie (Price) Voyce. Our sincere condolences to all of the family. We love you. Very so.rry for you loss! My thoughts and prayers are with you! Very sorry for your loss! My thoughts and prayers are with you! We send our love, Wally, to you and all of your family. Mary was an incredible, positive and upbeat woman & friend—in fact, still is, but in a far better place where she surely continues to bless others who have also gone on ahead. Her spiritual influence will surely be felt often by those she’s left behind for a Season. Dear Wally, Jim, John, Kathy, Laura, Jackie and Carrie – We send our love to your great family. When we think of Mary we think of her soft spoken personality and how patient and thoughtful she was and is. We can’t remember Mary without a smile on her face and we know she is still smiling and will forever be a part of your lives. How lucky you are to have her for your wife and mother forever and ever. We love your family! We’re so grateful for the many years you were our Home Teachers. We love you both and enjoyed so many fond memories. Mary is such a beautiful example of a loving and kind wife and mother. Our thoughts and prayers are with your beautiful family and our memories of Mary will be forever with us. We love you Jackie and we are here for anything you need. Your VTs. We are very sorry for your loss but know that your sweet wife and mother is rejoicing in her new found freedom. She cheerfully accepted her trials. She will be missed. Love to you all and blessings of peace and comfort from above. Wally, our sympathy and prayers are with you. This is a difficult change of life, isn’t it.? 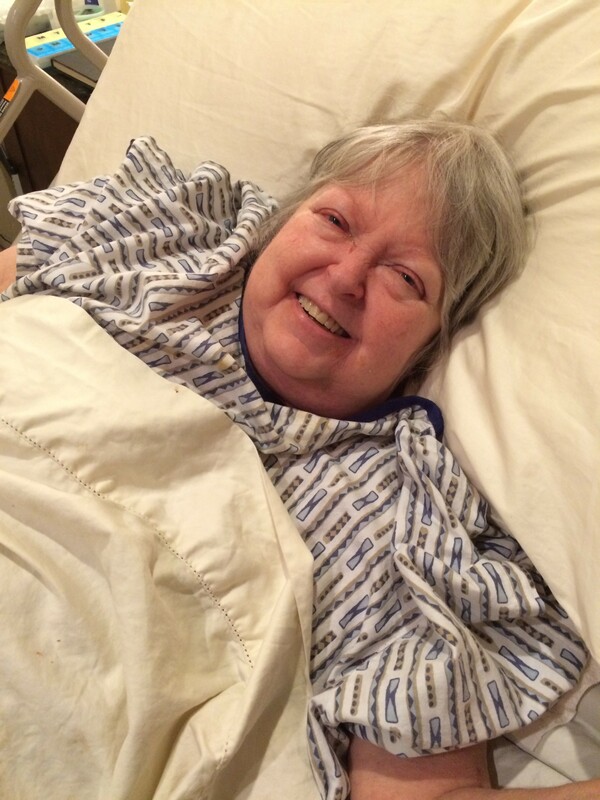 Mary was a cheerful happy person in spite of her health challenges. It was fun having you as a neighbor where our children could play together and grow up together. And I always enjoyed our friendly discussions in the high priest meeting. Dear Wally and family, our thoughts and prayers are with you. Mary is a sweet, good woman who will be missed by all. So sorry we just found out about her passing or we would have been there. We love you.